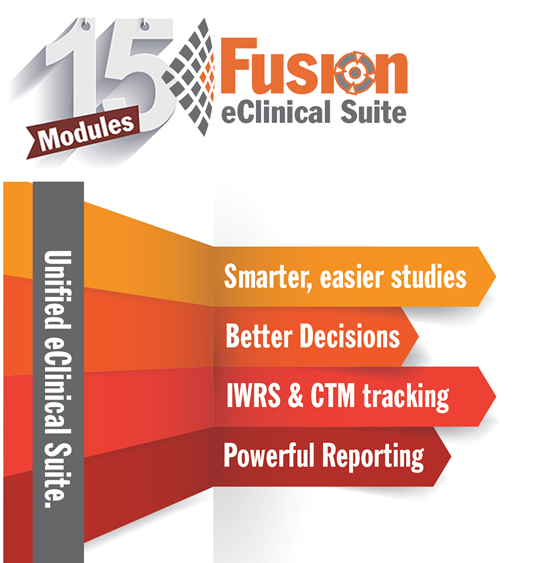 Axiom’s Fusion eBuilder puts powerful study building tools at your fingertips. Our client teams rapidly and easily configure simple to complex studies using a web based drag and drop graphical user interface – no technical or programming knowledge is needed. 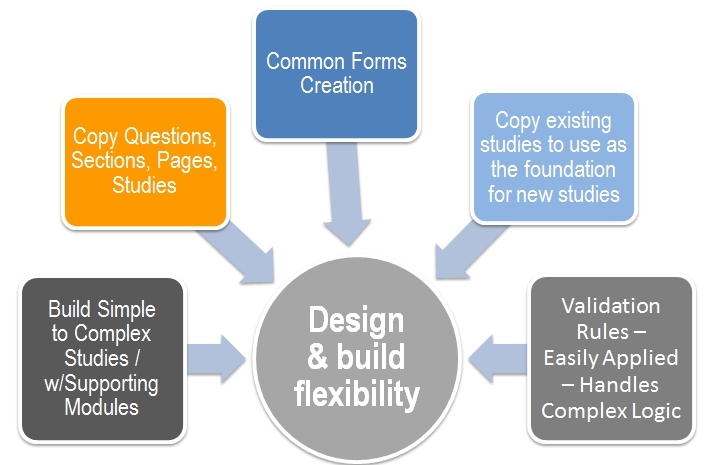 eBuilder is capable of conditional relationships, simple to sophisticated edit checks, dynamic pages and instant visibility of the configured study. Quickly build your study and publish it to Axiom’s secure EDC Cloud Hosting. How Does It All Work With Axiom Fusion?